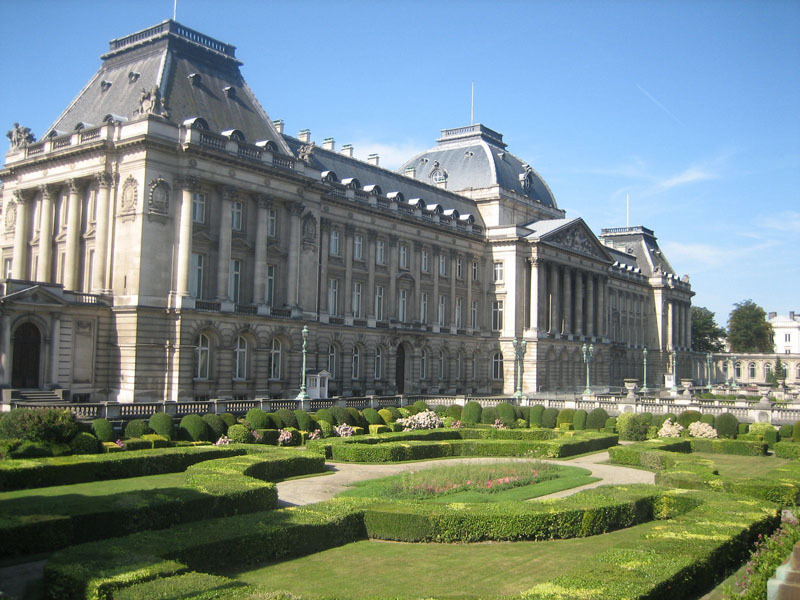 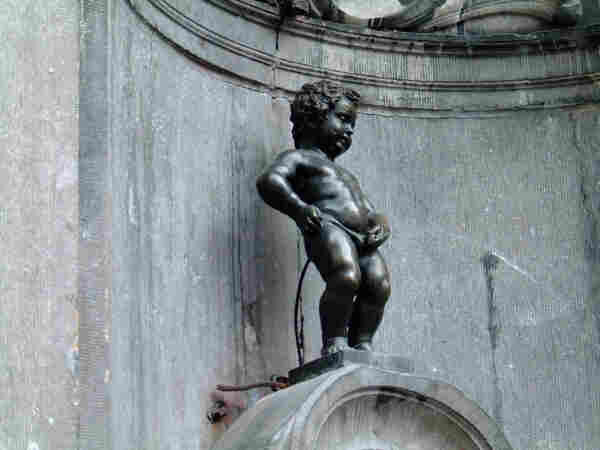 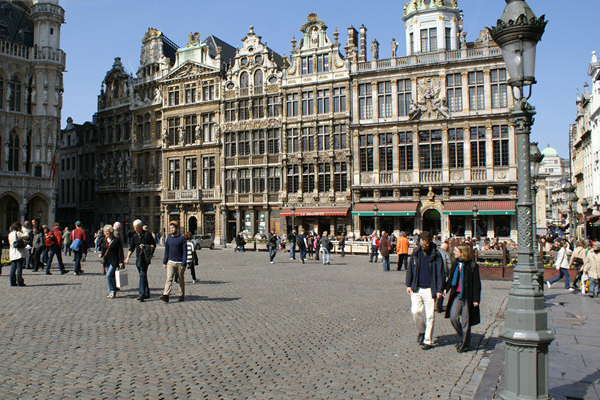 Guided tours in Brussels ! 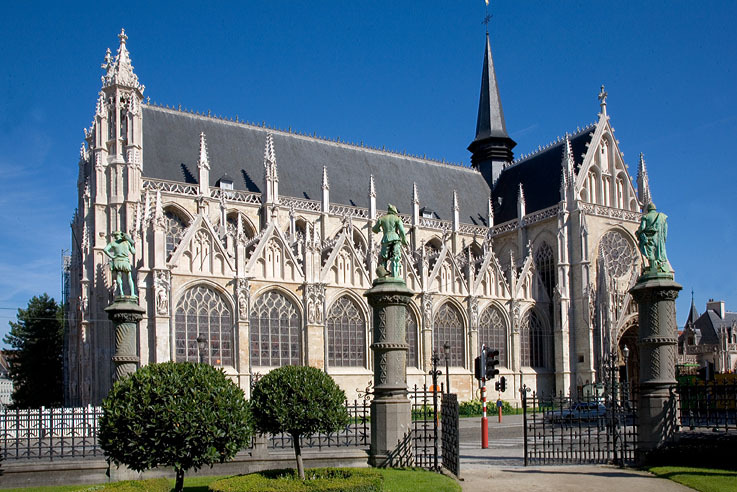 All tours can be tailor-made, to suit your individual interests. 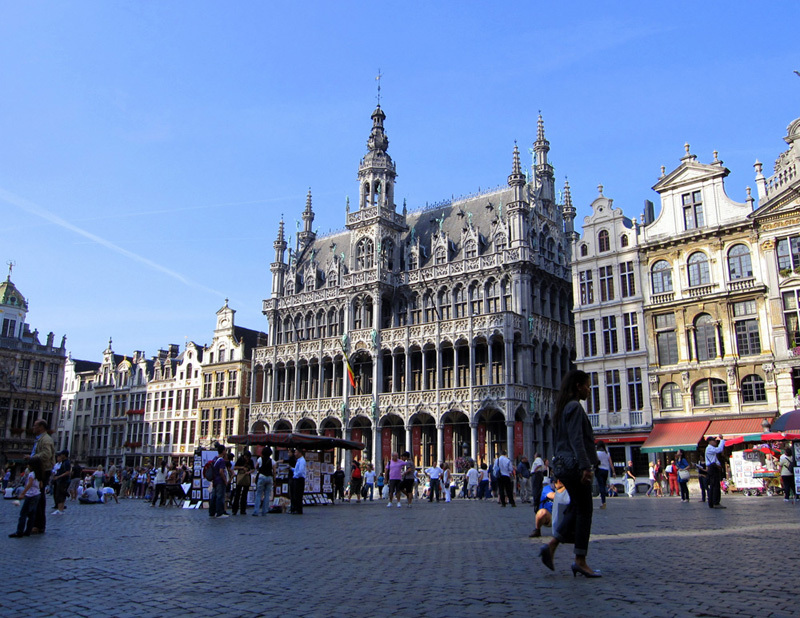 An ideal walk to discover Brussels.